Everyone loves a quiz! 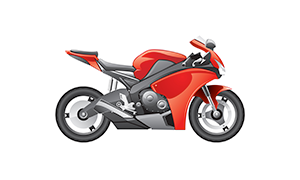 We’ve collated some of our best motorcycle quizzes for you to get involved with on The Bike Insurer. 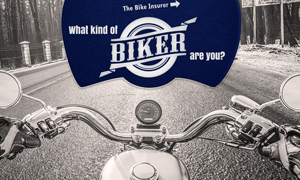 From naming motorcycle parts to working out what type of biker you are, get involved here!